Sewer? Water? Storm? When they work, you forget all about them. When they don’t, you have got a mess and you want it all fixed quick and fixed right so you can get back to doing other things. So why call us? Because we specialize in clever solutions to these problems — and we work on them all the time. We are master plumbers who have specialized in “trenchless” technologies. 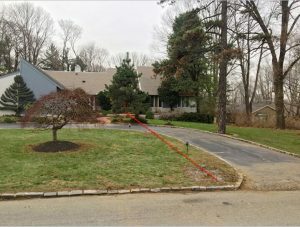 All we do is solve piping issues, especially with buried or hard to access piping. We have invested in equipment and perfected systems to work on piping for sewer, water, gas, and rainwater lines from the street to inside your Pennsylvania home and do it quickly, cleanly, and economically – and if you’ve got a mess we have everything to make the “Yech!” go away. We don’t want to bore you with details but if you’re the type who likes to do research online, read on. Read about the new technologies within the last 12 years and then check up on us too. You won’t find a local company with the experience and equipment we have. 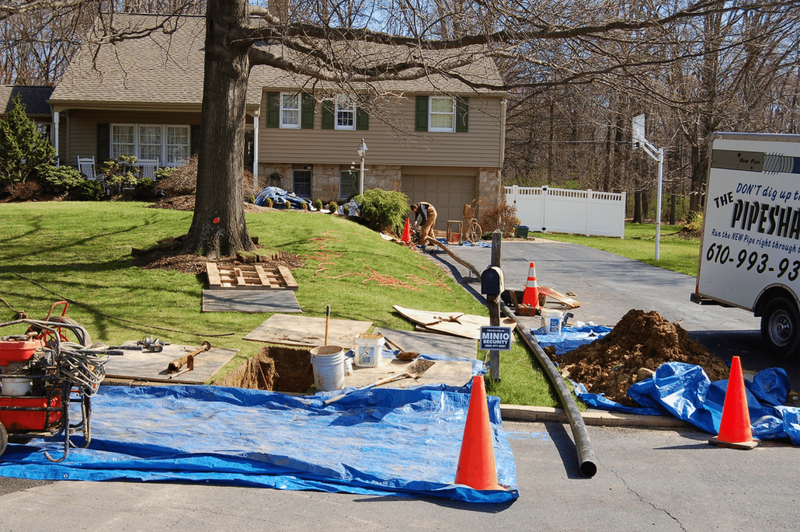 When you’re done checking, give us a call and get an explanation of options to your specific problem whether it’s a broken sewer line, a leaking water pipe repair, a clogged drain, a blocked up rain or storm drain, or you need a pipe installed where there isn’t one now. Or have your plumber call us because we also partner with plumbers throughout the area. We’ve invested in and been certified on the best sewer pipe repair technologies including pipe bursting, pipe lining, pipe boring, pipe fusing, pipe videoing, and pipe locating equipment. We will clearly define your problem and all your solution options. And we’ll be neat and respectful in your Pennsylvania home so the whole process will be as painless as possible for you. We are extremely experienced with all plumbing services for maintenance, pre-purchase information, and troubled drain diagnosis in houses, condos, and apartment complexes across Pennsylvania. Call our staff of experts to schedule a consultation and learn more about how we can help you.